The OHC was started in 2016 by Julianna Rock, with the help of many others who have assisted with recruitment, ideas, content, and support. Currently, the team includes several senior breeders, exhibitors, and keepers who have helped the OHC to flourish. 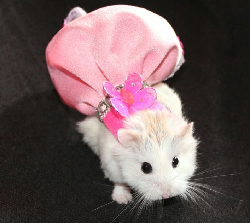 Julianna found herself in the hamster fancy by accident, aftera adopting two hybrid boys with her partner in late 2013. She jumped right in and began to learn about all the intricacies of care. 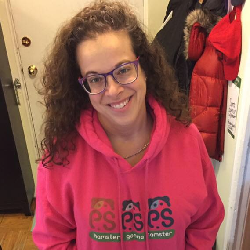 After a bad experience with a pet shop, Julianna and her partner decided to start breeding to improve the health, temperament and type of hamsters available in the GTA. She has been breeding since 2014 and has worked with various breeders throughout the years. 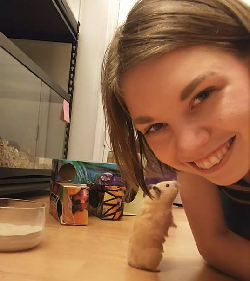 To share her love of hamsters, she created the OHC and has continued to share her knowledge with other breeders and the public. Chelle has loved rodents for a long time. She ran and owned a rescue specifically for rats, but often had hamster visitors too. After learning about their special care, she adopted a beautiful dwarf named Watson, and would go on to adopt Brulee from Strong Brew Hamstery. 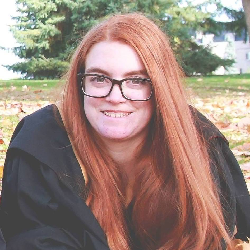 Chelle is very knowledgeable in healthcare, and has provided support to many members of the OHC. She knows the trials and tribulations of rescue, and always promotes best care. After falling in love with SBH’s Fishsticks, Kieta started to pursue her surprise dream of breeding roborovski dwarf hamsters! She was lucky enough to adopt the last of Moxie Hamstery’s lines in California, and shipped them up to Canada. She’s an expert in shipping now. Kieta has been known to try and stuff robos in people’s pockets, to share the love of this elusive, but hilarious species of hamster! Paige is one of the owner’s of Hathor Hamstery, and began breeding in 2017 with SBH lines. She is working on her Master’s Degree at Guelph univeristy, with a focus on nutrition. If you have a question about food, she’s your gal! 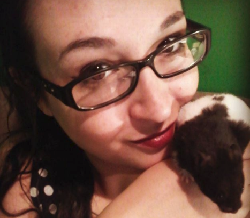 As a Vet Assistant, Sarah has been integral in the conception of hamster shows! She’s our go to gal for health checks, and very helpful when it comes to medical issues. 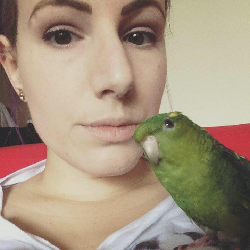 She does a lot of rescue work, both with rodents but also with reptiles and birds. We’re lucky to have her skill sets on the team! 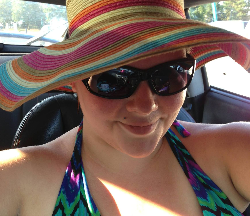 Leigh-Ann heads the “Ottawa” division of the OHC, and manages our social media. She works hard to keep our social media active and engage new members and followers. Leigh-Ann also spends her days scouring Kijiji, looking for hamsters who need homes. Andrea is our expert hamster kisser and lover. She has a gift with small animals, and owns two rescue boys from The Pipsqueakery. 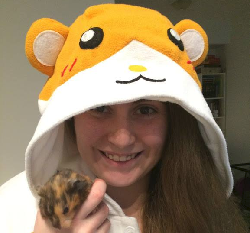 Andrea is our current pen steward, and makes sure that no hamster at our shows goes unnoticed (and makes sure they get ample amount of love). With interests in both rescuing and breeding, Tay has it all! She’s raised an oops litter of Syrians, and knows genetics, but prefer to spend her time fostering and rescuing animals. Tay has a big heart and endless patience. She’s fostered (and foster failed) for All Creatures Rescue, and will always make room for a little hammy needing some love. Originally from England, Holly is our go-to person for showing advice. As a breeder and exhibitor previously, her wealth of knowledge has been invaluable to the OHC creation process. She is so helpful in the rescue world of hamsters as well! The OHC would like to formally thank all those who assisted with the creation of content, editing, creative process, and general maintenance.